Some realisations hit hard, like being knifed in the heart. Others flood your being with relief. It is the latter in which we – as a sentient people – find refuge. That refuge for a time provides respite, it strengthens us against the next onslaught of negativity. Negativity is bound to come and go, it is persistent in its attempts to contaminate the everyday. Let it come. Watch it go. That is how to build up your resistance. Practice does not necessarily guarantee perfection, but it gets you a lot closer to it than sitting wishing for expertise to strike you like lightning. You will have realisations that cause you pain in this life. I suppose that is the sad reality. The happy reality is that one day you will come to realise that the pain was not a waste of time. Nothing ever is, if you do it properly. 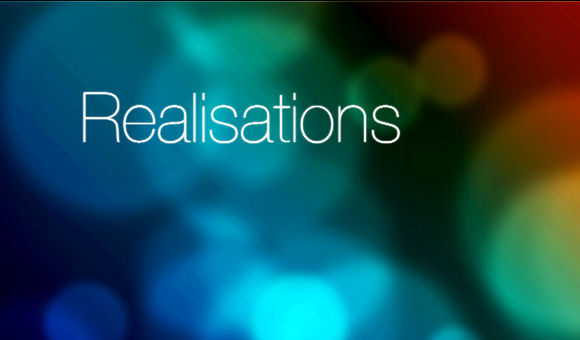 Your happy realisations will depend on who it is that you are. What makes us wholly happy as individuals is quite specific. What makes us sad is usually group therapy. As it happens. Realisations, both good and bad, are vital for the growth of our understanding – they are never to be used for overstanding. When you learn something new, or you are shown a different way to do or improve something, you share that knowledge with those you know who will benefit from it. You do not waste time sharing it with those who do not need to know because for them there is no benefit in repetition. In fact, there is no point telling those people anything even once, but do it anyway. Their deafness is not your problem, but it will save you sleepless nights in your future past. Being floored can be a stressful event for certain types of people. For others, it is an essential experience – hence it is regarded as one of Life’s greater pleasures. It is preferable to be of the latter type, unless you have no choice, in which case you simply deal as best you can with the hand you have dealt yourself. Stress is a serious disease. As is bitterness, hatred. It is a shame for those who are floored with a heart filled with hatred because their longevity depends on their ability to get grounded in Love. Love does not invite hatred into its sacrosanct space. Ever. In fact it chases hatred right out. That is its way. There is a technique to a perfect flooring. It takes practice. Landing takes practice, too. In some instances the floor will be there for you when you fall – in others, it won’t. Be sure you do not need a floor if you haven’t got one, otherwise you might find yourself landing badly. It is possible on the odd occasion to floor yourself. This is the best position in which to find yourself because a personal flooring is quite possibly the best learning curve, ever. Tripping yourself up, on the other hand, is not advisable. 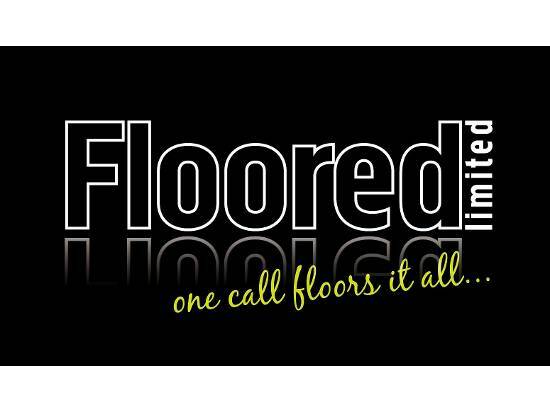 When you floor something – or someone – properly, the reason behind said flooring becomes immediately apparent. You do not question the reasons. You accept your grounding with good grace and you take gratefully the lessons that are learned when your head hits the deck. When your body hits the deck you best hope that you did not have far to fall, else it will hurt. It is like that with unplanned landings. Once landed, floored, grounded, it is advisable to get straight back up. You know what they say about getting back on track – the sooner you pick your lip up off the floor and stiffen your resolve the more likely you are to begin getting where you think you are going. What is lost in translation? That is like asking: have you ever tried to find the tone in text? It is a skill you acquire with time. When you can identify and understand the intonations in every aspect of the spoken reality and you can read the resonance in the words that have explained this reality to you through their evolution, then you will be in the position to negotiate with yourself the ways of your world. Until that time, you are under the tutelage of your heart. That is not a bad thing. What is lost in translation is made up for by the humour that is created during translating. That is called balance. It does occasionally lead to some misunderstandings, some miscommunications, but again, once you can read the tone in the words you will not need to worry too much about what precisely is being said. You need to get the gist of it, which is possible in any language. It just depends on what needs to be said. 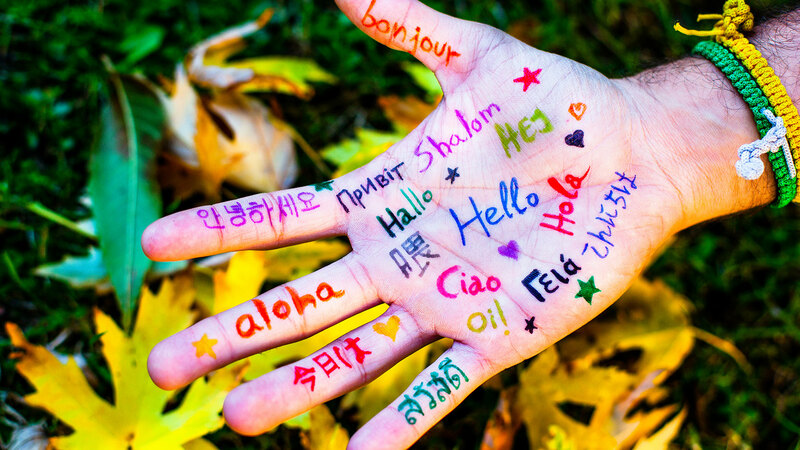 When it comes to translating, it is preferable to have an interpreter. That interpreter should be fluent in the language(s) being spoken – fluent – otherwise he cannot possibly interpret, and then translate. It is not good when trying to interpret another’s words you put your own spin on them to round them out – or round them up – unless you are fluent in that person’s language. In that case, it is perfectly acceptable. Shooting stars involves taking aim. Taking aim involves skill, concentration. You do not want to miss. Shooting stars everywhere are evocative of ever, forever. Infinity. They burn fast, and bright – and out. The way it should be. A lot of wishes are sent upon shooting stars, theirs’ is a special role in the universe. There are many, many, millions of shooting stars sparking, arcing, dying – only to come alive again in some other night sky to deliver home those wishes which are made with a pure heart. These are the only wishes that will ever manifest, real. Shooting stars do not arrive when you decide that it’s time. They arrive when they are primed and ready to fly. When their timing is perfect. Should you be searching the skies with your eyes and you happen to witness a shooting star’s passage through time, know that you have been included in a moment of magic. Pure magic. It is important not to stereotype people, a people. Stereotyping and assumption are not that far removed from one another. For instance, you cannot assume that because a man comes from a line of ancestors that believed in the practice of eating humans, he is a ‘savage’ at heart. You cannot assume any of his ancestors were savages at heart, either. It is the same to me as calling these communities ‘primitive’ simply because they choose – or chose – to live at one with Nature, pitted against her elements – rather than adapting to the alternative, Christianity, and drowning in the shame that colonisers brought to their shores. For cannibals, the practice of eating another human being was a very serious business, it was not a wild urge that needed ‘taming’ by the whites. Stereotyping tends to result in the objectifying of people, a people. It gives them a label before they have had a chance to show who they are. If labelled wrongly, a person may become disinclined to show anybody anything. It does not take long to realise that it is a serious waste of energy trying to convince a prejudiced mind that it is mistaken. When that prejudiced mindset is eventually exposed – because it will be – there will be no one around who will be bothered to tell that mind the real truth. Stereotyping is a cop out. Rather take the time to find out who a person is, and what has shaped them the way they have become. Judgements are split-second, that is true for most people and it is not easy to refrain from deciding at a glance what a person is about. You cannot know what a person is about unless you understand what made them the way they are. The only way to know that, is to ask. If you do not get an answer, it is likely that you will not understand.